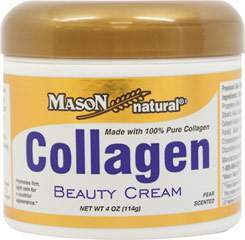 Energizes skin cells to better absorb benefits of all follow up items. Restores & rebalances minerals and trace minerals essential to healthy skin. 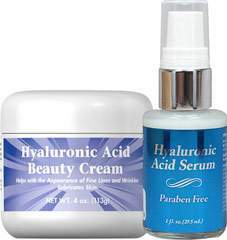 Moisturizes w/Hyaluronic Acid & initiates wrinkle removal w/Argireline. Today’s beauty news has been “talking up” the importance of infusing trace minerals into skin cells to “energize” them. Seaweed and sea algae provide a high concentration of minerals and trace minerals that stimulate cell energy. To Reviva, this is old news; we introduced topical trace minerals in our products over 35 years ago. But we’ve upped the game with our new Peptide Facial Skin Prep. 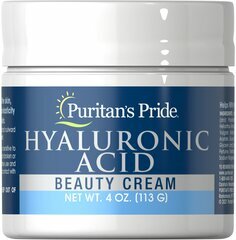 Not only does it bathe your skin in trace minerals, it’s also infused with hyaluronic acid, argireline, and DMAE to kick-start your antiaging and hydrating while it energizes your skin – making it more receptive to follow-up treatments.